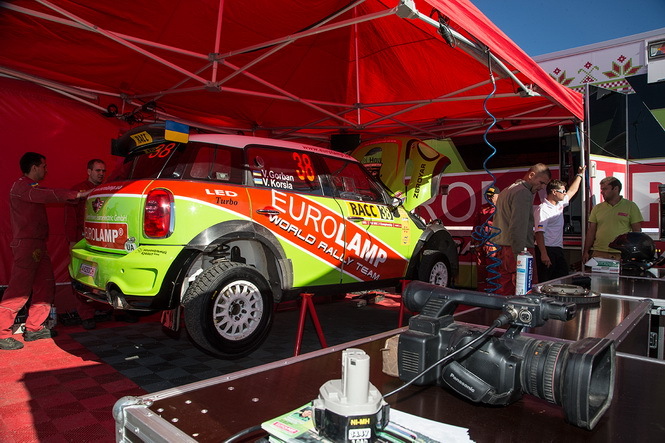 Support and service during the event – perhaps the most important components of a successful performance in rally. The driver and co-driver must always know that in any emergency situation there is experienced and qualified technical team waiting for them. Whatever happens with the car on the road, it should be corrected and restored within the limited service time. More than a decade of racing experience of our team allows us to say confidently: we are ready to any surprises. Even the most demanding customer who have entrusted us with his rally car can be sure that all planned and unexpected works will be done quickly, efficiently and professionally. Both during the competitions and between them.